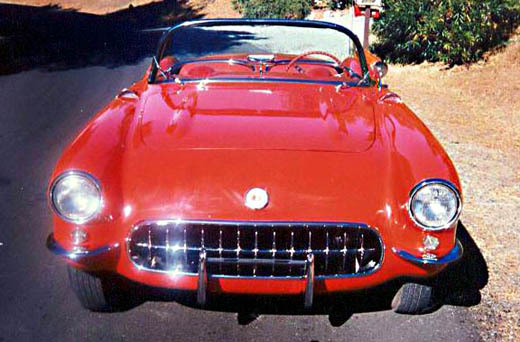 The 1957 Corvette was an automotive milestone. This was the first car to combine fuel injection with a 4-speed manual transmission. Engine volume increased to 283 CID and this engine gave 283 HP.